Use Hike’s built-in customer directory, to build your business with meaningful information on your valued shoppers. Adding new customers to your customer directory can be done in seconds. Just add a name or an email and gain insights into a customer’s visit frequency, average spend, loyalty points accrual and more. Import any existing customer directories. Your existing customer directories can easily be imported across by uploading your CSV into Hike. Any changes that need to be made, can be done directly on your Hike Dashboard. By creating customer profiles, your shoppers can instantly log on to your online store and use their existing credentials to make purchases on our secured platform. 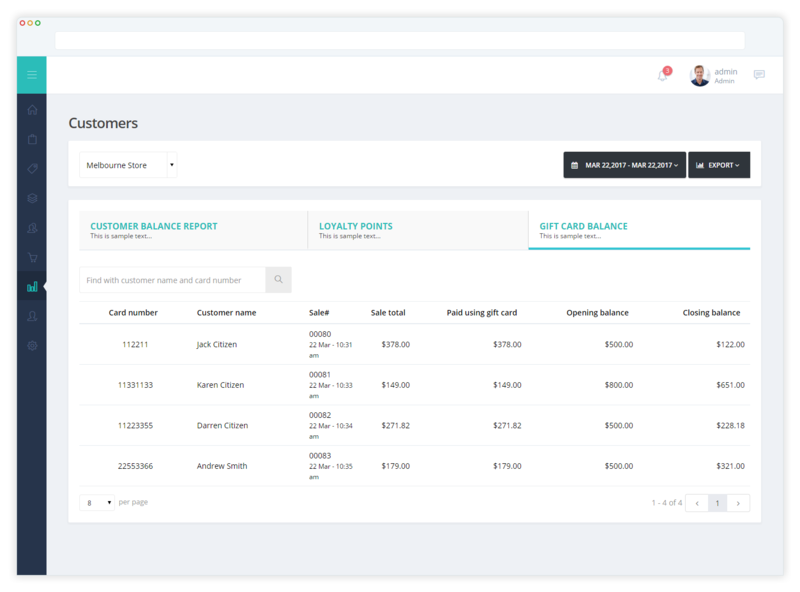 Centrally manage the customer’s transactions on the one account, making it easier for them to gain loyalty points across in-store and online sales channels. Using Hike’s advanced reporting features, retailers can gain valuable insights into their store’s entire operations – including their customers. 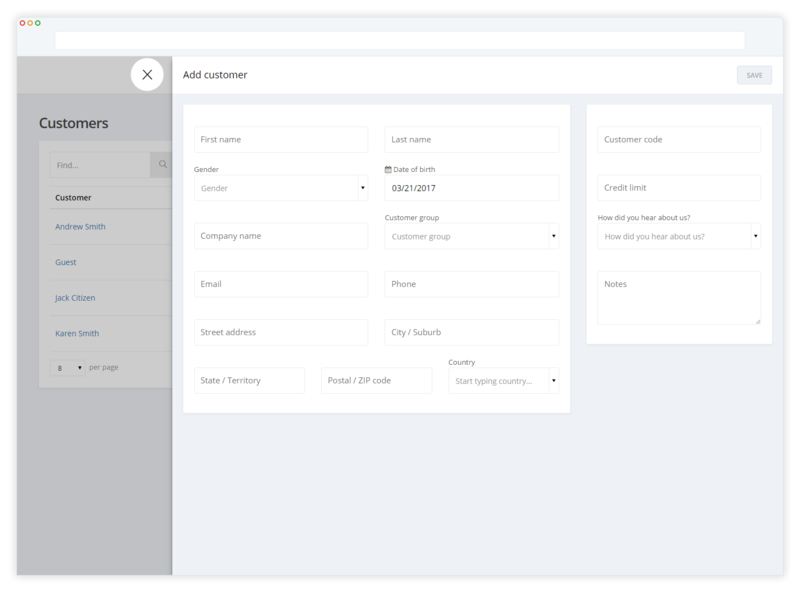 View your customers’ transaction history by pulling up Hike’s customizable reports that identify trends within your store. Make smarter decisions by exploring what works well and what might need improvement. 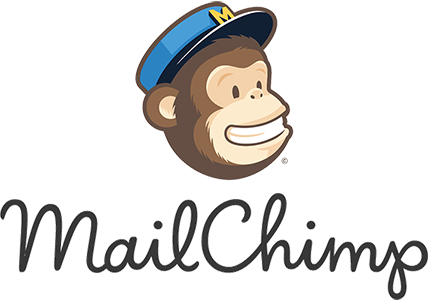 Hike integrates with leading marketing applications, including MailChimp, that can sync your customer directory from Hike to create curated emails for your clients. Easily promote your latest products or surprise your customers with the latest offers without alienating your customers with overly frequent emails. Interact with your clients, long after they’ve left the store. By using Hike POS, you can also manage and track vital customer information in the same place. Use your Customer Directory to send email, make appointments, or send invoices. 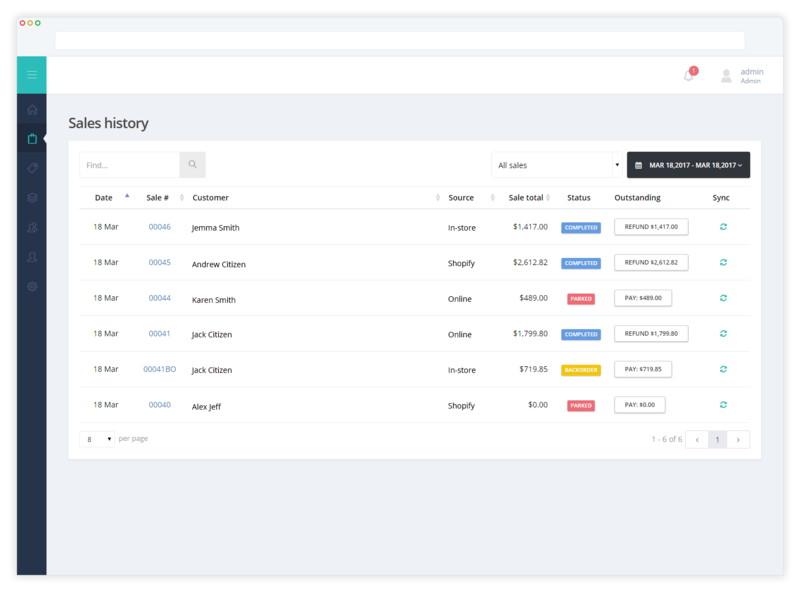 Sort and search customers and see their spending habits with powerful contact management software. Hike helps you build your Directory by automatically adding key customer information. Hike works on any device, whether you’re online or offline. Sell straight from your PC, Mac or iPad anytime, anywhere. Continue selling even when offline. Your Hike POS works both online & offline. Get rid of the need for stable internet dependency! Hike empowers business to take full control of their inventory. Set and transfer your inventory between as many store locations as required. Hike integrates with leading payment providers worldwide. Accept cash and credit card payment types. Hike even lets you sell ‘on account’. Grow your business with Hike’s customer-centric features like gift cards, loyalty programs and built-in special offers.